 EcoFuture bring together youth from all over the world to help achieving the Goal 12 - Ensure sustainable consumption and production patterns. The project aims to increase the awareness in Russia about what does it mean to have responsible consumption and a sustainable development. We aim to show through the project that every person can take action and contribute to achieve the 12th Goal from the Sustainable Development Goals. The year 2017 is the Year of Ecology in Russia. Through the year, there will be plenty of activities helping in achieving the Sustainable Development Goals and AIESEC decided to join by making the project Ecofuture happen.